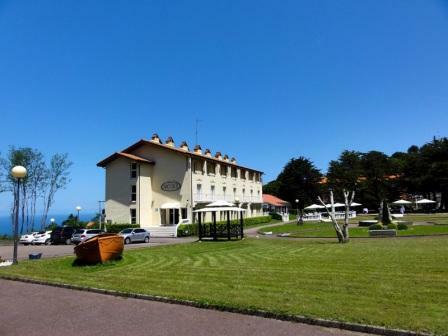 In the middle of nature and close to the sea, Nicol's Hotel in San Sebastian offers rooms with balcony, with a view to the sea or to the wide garden. An ideal place to relax and enjoy the quiet environment of Mount Igueldo where the sound of the wind or the singing of the birds are the usual sound-track. 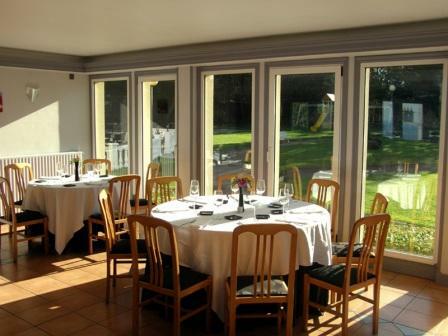 The hotel has a restaurant, a snack bar, a beautiful patio with tables and sunshades and a large private parking. 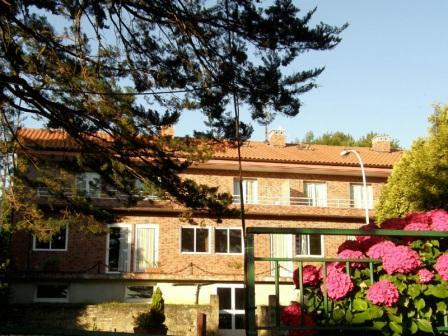 The rooms of Nicol's Hotel in San Sebastian are perfect for a good night sleep in the quietness of the countryside. 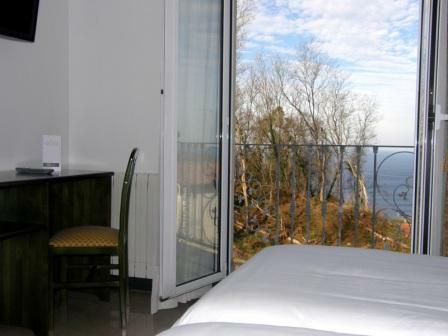 Wether with a balcony or with a window, the rooms have a marvellous and wide view to the garden or to the sea, and they all have a full bathroom, television, phone and heating. 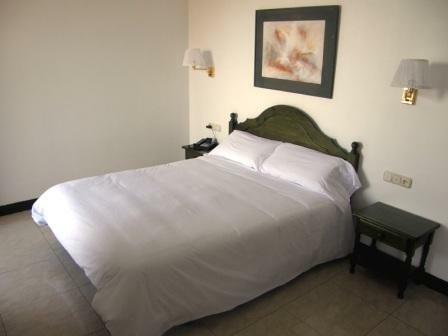 The hotel has single and double rooms and even rooms for 3 and 4 guests. Très joli cadre pour cet hôtel. Personnel très accueillant. Chambres propres. Nous avons passé un excellent séjour. Muy bien, teneinedo en cuenta la catergoría del hotel, dos estrellas. Se podría renovar un poco. Pero cumple las expectativas. Limpio. Muy buena atención. Agradabel emplazamiento. It was clean and personnel was friendly but there was no affinity with the Camino. And it is unfortunate that the restaurant was closed.